When did employer-provided health insurance start? What started employer-based health insurance? In the early 20th century, most people paid their own health care costs and there was little reason or motivation for employers to be involved or offer healthcare plans. Some jobs that were seen as dangerous, such as the mining or railroad industry, did have company doctors due to the nature of the profession, but it was far from the employer-based healthcare plans that are prevalent in America today. In the 1930s, private health insurance companies, such as Blue Cross Blue Shield, entered the health care industry. However, at this point in time, these plans were mostly purchased by individuals and not offered by employers. It was not until the year 1942, with the passing of the 1942 Stabilization Act, that employers had more incentive to offer health insurance to their employees. This act regulated companies’ ability to increase wages in an attempt to deal with inflation. 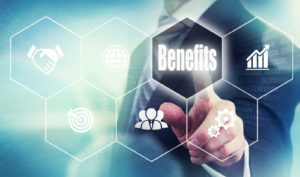 Employers began to offer health benefits as a way to increase an employee’s compensation and offer a more attractive package and work environment without increasing an employee’s income. 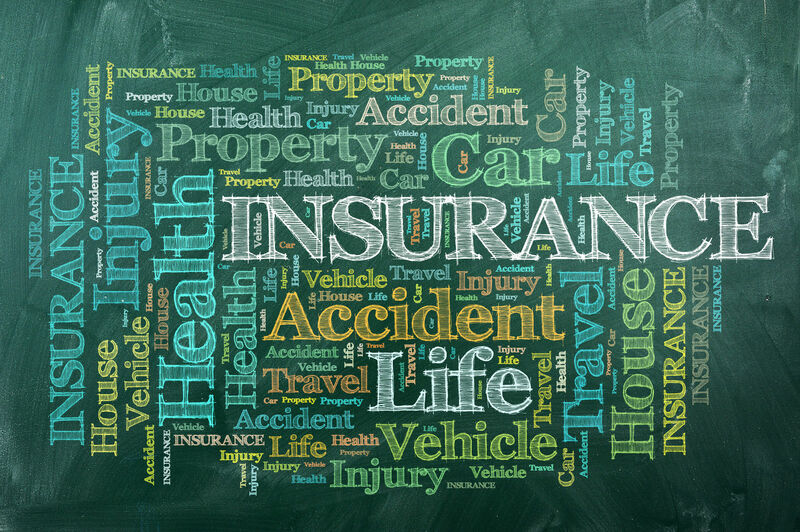 Health insurance has come a long way since its inception; enter your zip code above and discover all your available options today with free quotes! Employer-based health insurance increased and expanded in the 1950s due to labor unions pushing employer’s to offer better benefit packages. This time period also so the introduction of vision and dental health insurance plans, in addition to basic medical insurance. By the 1960s, employer-based health insurance had become standard practice. Employer-based health insurance did present several problems for populations who did not work. Those who were retired found themselves unable to afford private health coverage, which was especially problematic for the elderly. Additionally, those who were out of work or in low paying jobs could not afford private health insurance coverage. This led President Lyndon Johnson to create the Medicare and Medicaid systems in the year 1965. Medicare was created as a health insurance plan for retirees and Medicaid was to assist in covering those who had lower incomes or worked for companies that did not offer health insurance at all. 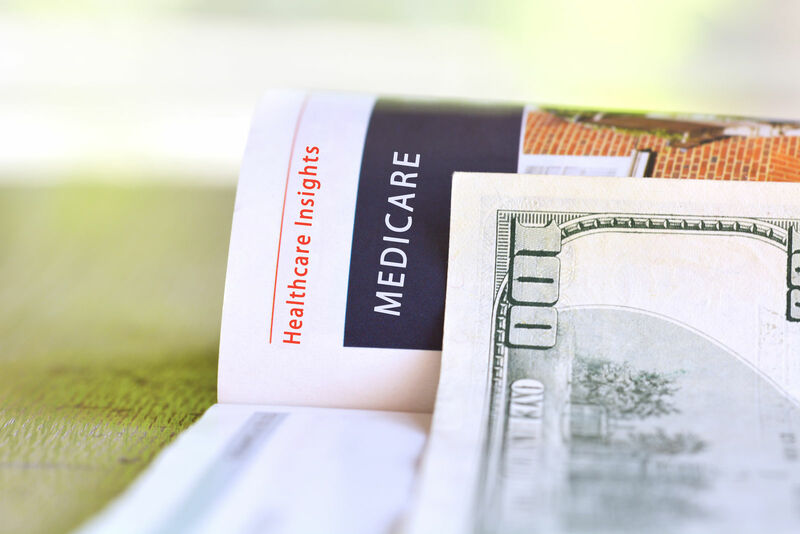 Currently, Americans who are 65 or older and worked for at least ten years and earned enough tax credits are eligible for free Medicare Part A, which is hospital insurance, so health insurance for retirees has become significantly more affordable. Employer-based health insurance still poses many issues and healthcare reform has been an important policy topic since the late 1960s. In the early 1970s, Senator Kennedy and President Nixon both proposed health care reform plans that could possibly make health care more accessible to many Americans. 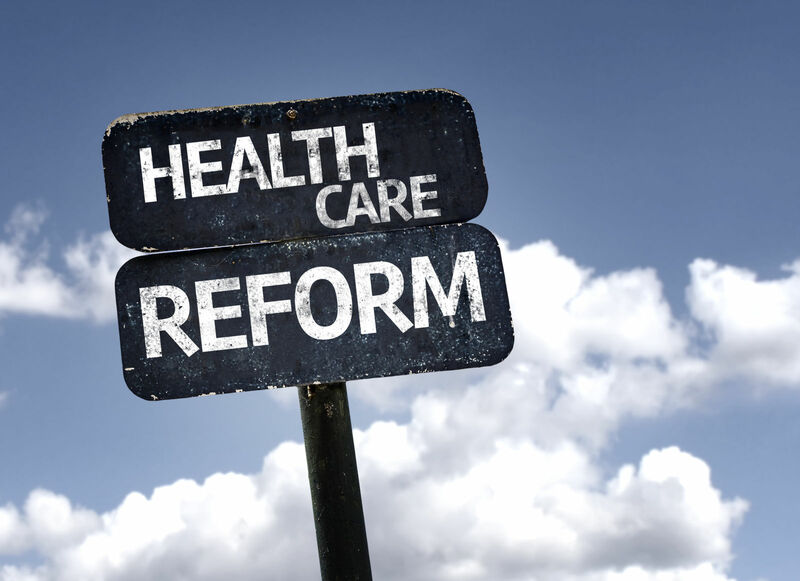 However, the Watergate scandal associated with President Nixon’s presidency affected the enactment of any of these legislative changes and other national policy issues took precedent over healthcare reform. During the Clinton presidency in the early 1990s, healthcare reform became a major policy discussion once again. However, the Clinton healthcare proposal did not pass in Congress because it would have changed the entire health care system. During this time, healthcare costs continued to rise, but more liberal HMO’s were created to give employees a bit more flexibility and autonomy in their health care. In 2010, during Barack Obama’s presidency, the Affordable Care Act was passed. The goal of this legislation was to increase healthcare coverage for more Americans and make it more accessible. It is still in its early stages and the long-term effectiveness of this law remains unclear. The Affordable Care Act required many more employers to offer health insurance to their employees or risk having to pay a penalty fine. Find health insurance in 2017 with our free quotes comparison tool below! Is your health insurance tax deductible?